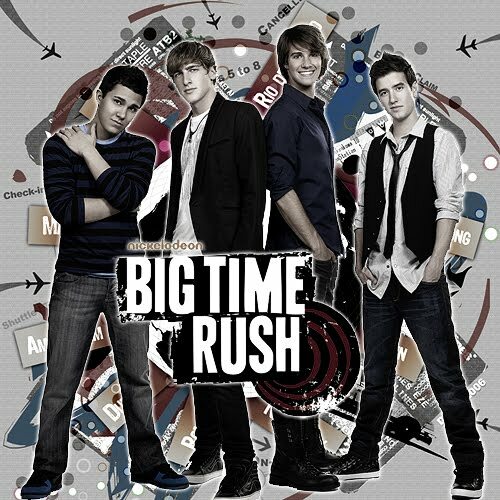 ❤BTR❤. . Wallpaper and background images in the big time rush club tagged: big time rush logan james carlos btr.